Your style. Your space. Your life. We make expressing yourself easy. 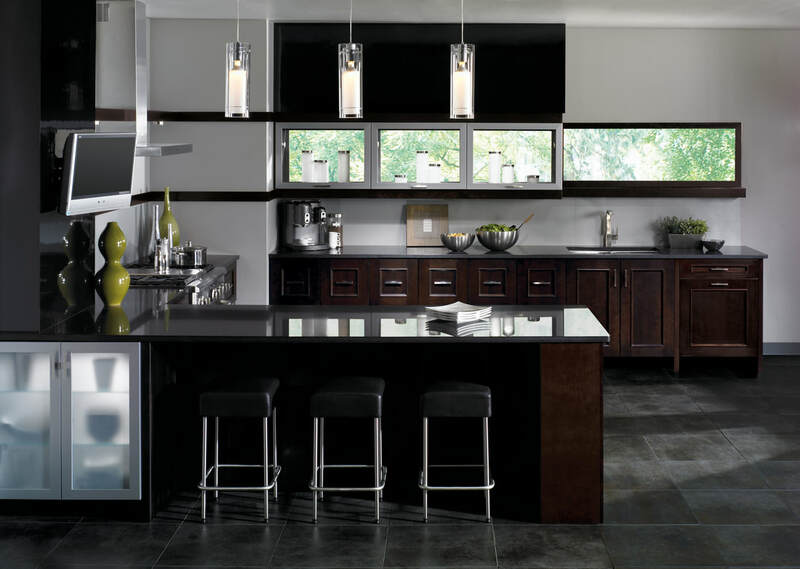 At Kitchen Craft, we continually listen to the desires of our customers to ensure that our products meet their needs. Whether moving into a new home or improving their current one, our customers want to create their ideal living spaces – it's our goal to help them. 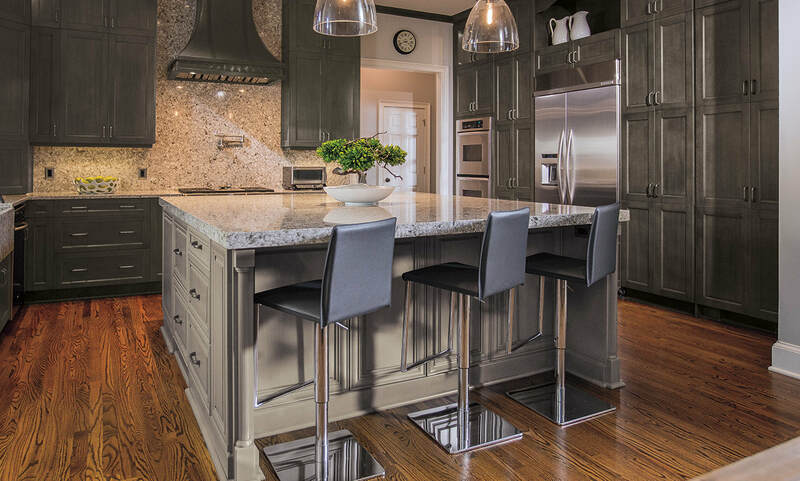 This is why we offer both quality and versatility, classically made cabinets with trend-forward European styling designed to fit any budget. 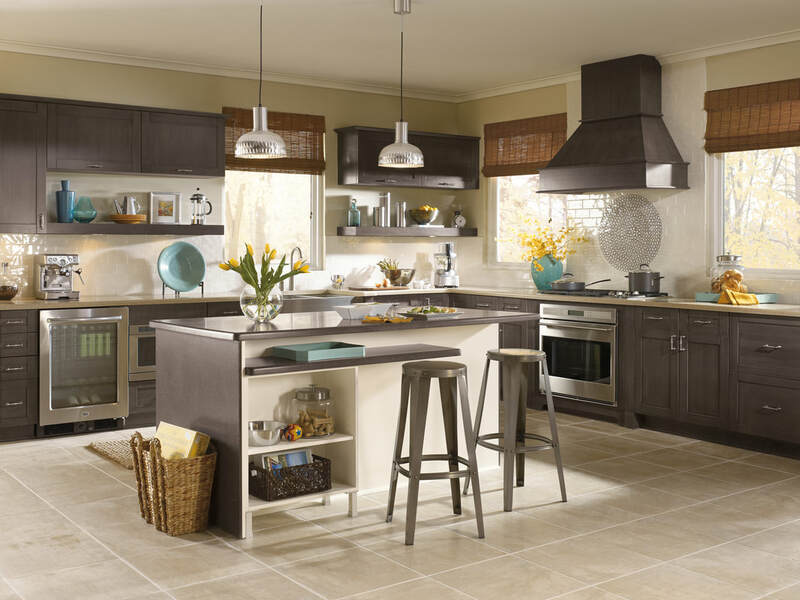 ​​Short on price but long on details, the Aurora Collection by Kitchen Craft offers an assortment of budget friendly styles. You’ll be pleased with our pairing of good looks and dependable construction features that last a lifetime. State your style with the Kitchen Craft Integra collection. 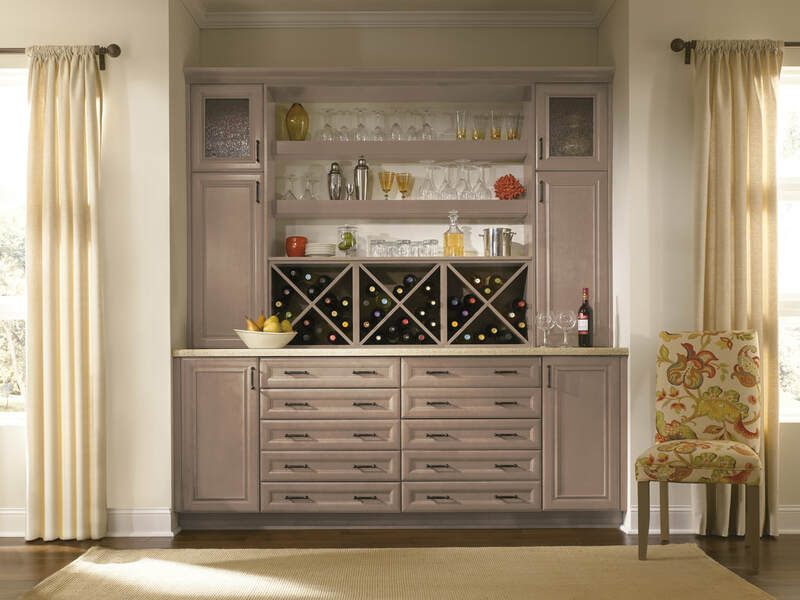 From trend-forward contemporary looks to today’s top picks of modern traditionalism — you’ll appreciate the attention to detail Integra has to offer. A look you’re sure to love and the quality you deserve.